Black Sheep‘s debut album. Release date: October 22, 1991. 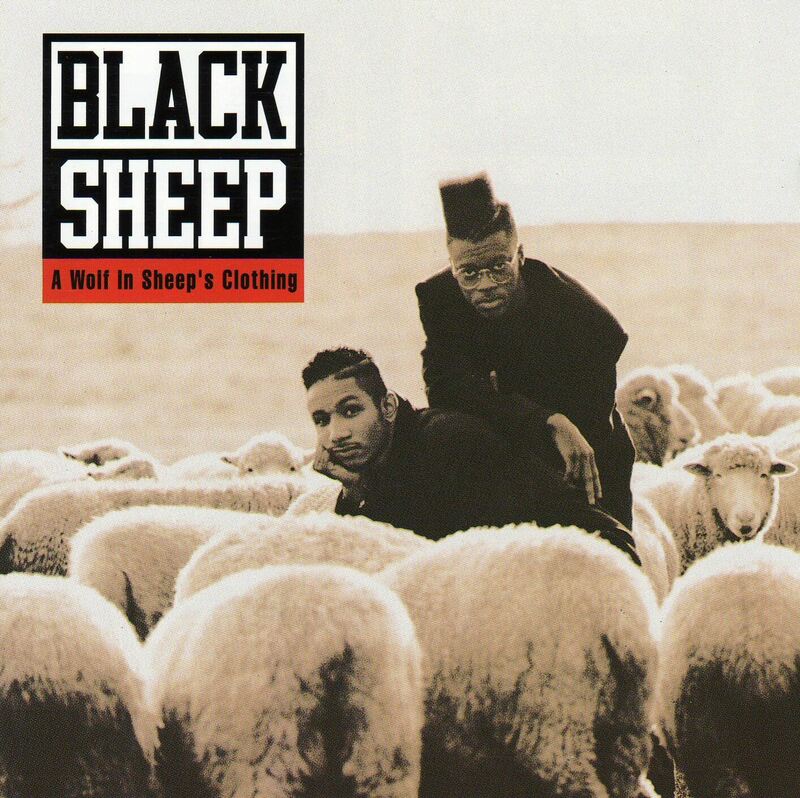 A Wolf in Sheep’s Clothing is the debut studio album Black Sheep. The album peaked at number 30 on the Billboard 200 chart. By April 1992, it was certified gold in sales by the RIAA, after sales exceeding 500,000 copies in the United States. In 1998, the album was selected as one of The Source‍ ’​s 100 Best Rap Albums Ever. It also a HHGA Top 100 Hip Hop Album (#24).